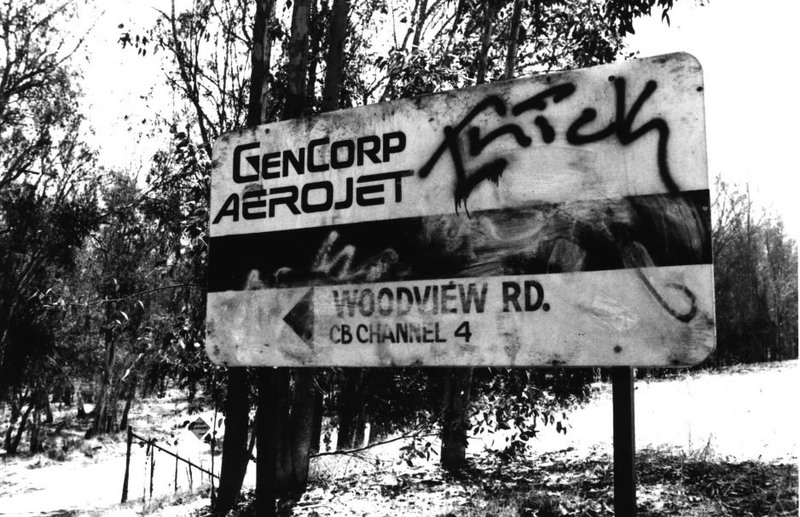 The Aerojet Chino Hills facility is 29 miles (45 km) east-southeast of downtown Los Angeles and has been the subject of much heated debate due to the intense contamination left there from Cold War Era activities. 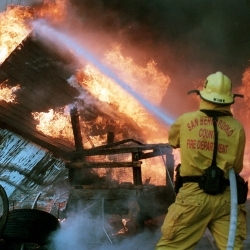 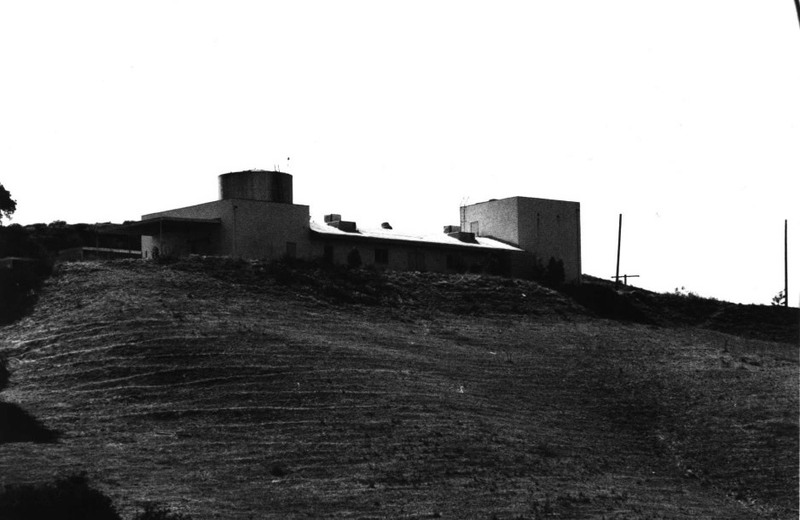 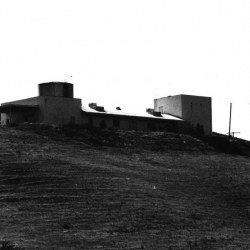 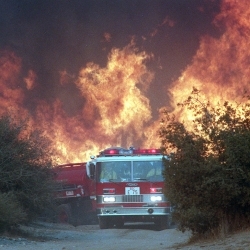 The property was the subject of an investigation of EnviroReporter.com’s Michael Collins back in 2000 where he found “a clandestine 800-acre complex that operated for nearly 40 years before it was closed in 1995 by military-industrial giant Aerojet General.” That same year Michael Collins documented a fire at the facility in an LA Weekly story called Hot Zone. 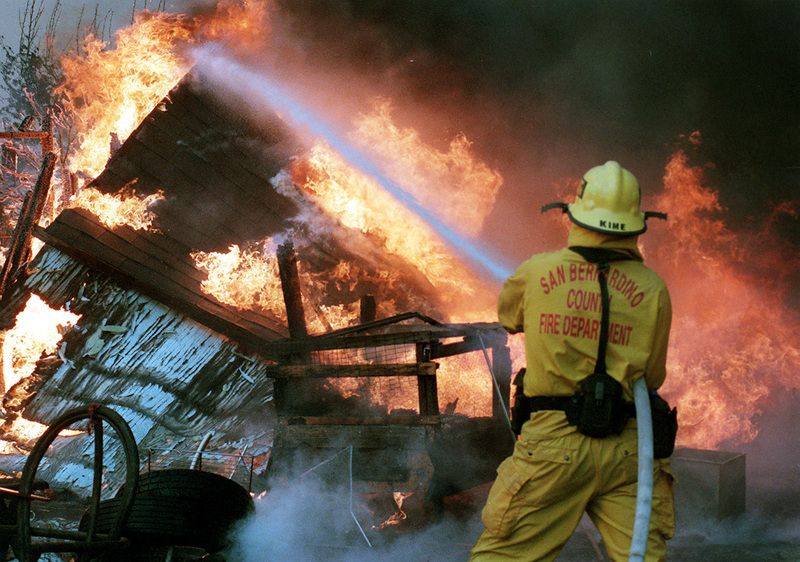 “Firefighters at Aerojet had more to worry about than random toxins,” said one environmentalist in our article. 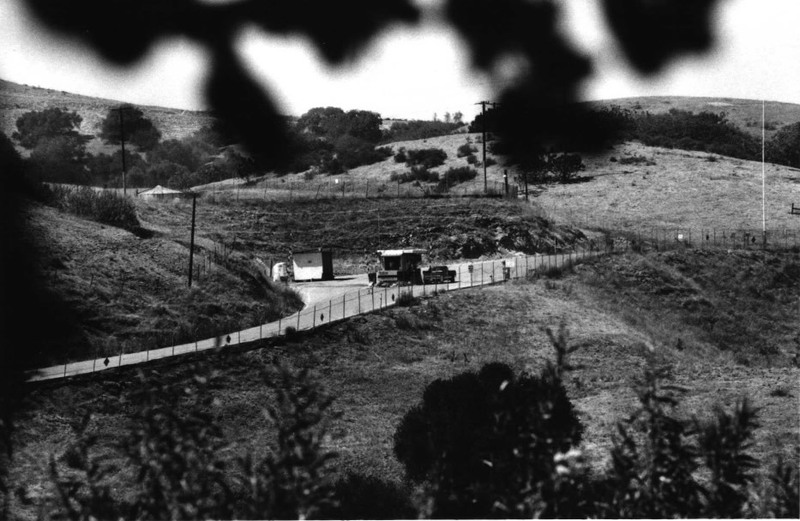 “That damn place is littered with perhaps hundreds of unexploded bombs.” Well, not so many bombs now. 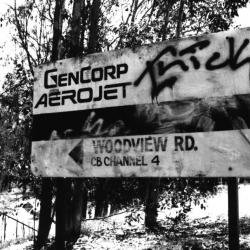 A year after our investigation first started, Aerojet began to intensify its cleanup activity which is now estimated to cost $46 million. 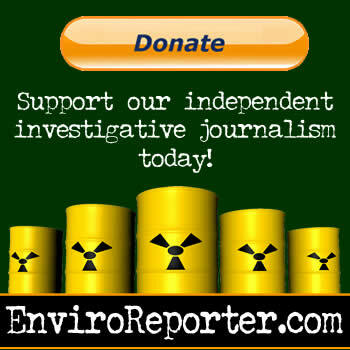 Click here for more information on EnviroReporter.com’s Aerojet Chino Hills investigation. 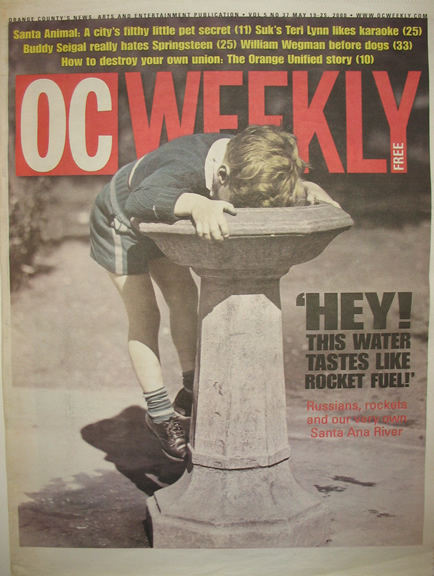 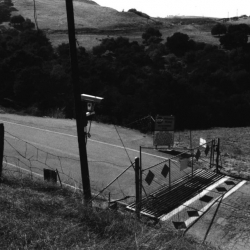 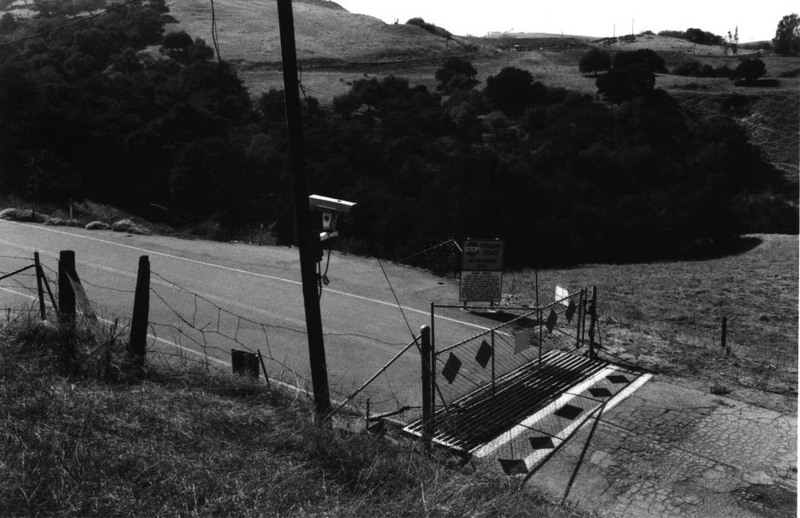 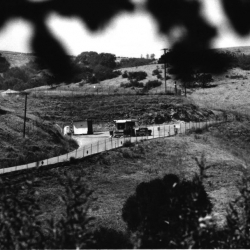 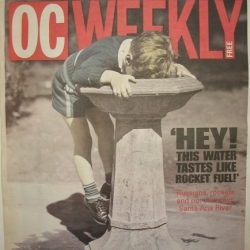 Michael Collins' May 2000 cover story addressed pollution concerns at Aerojet Chino Hills. 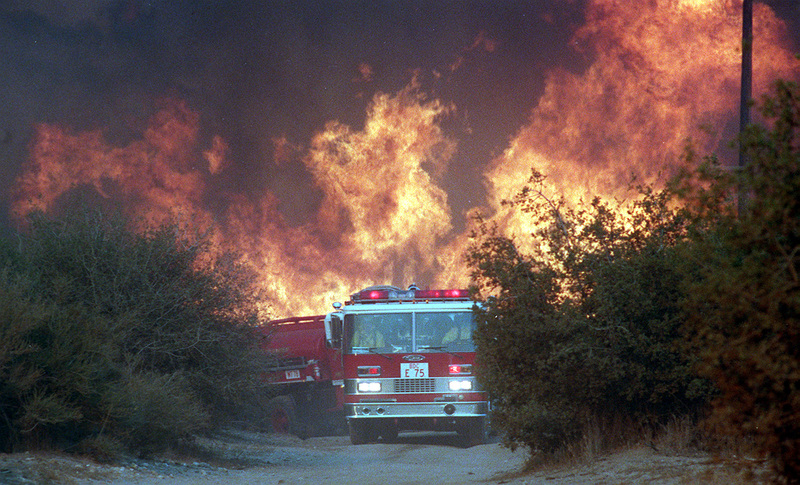 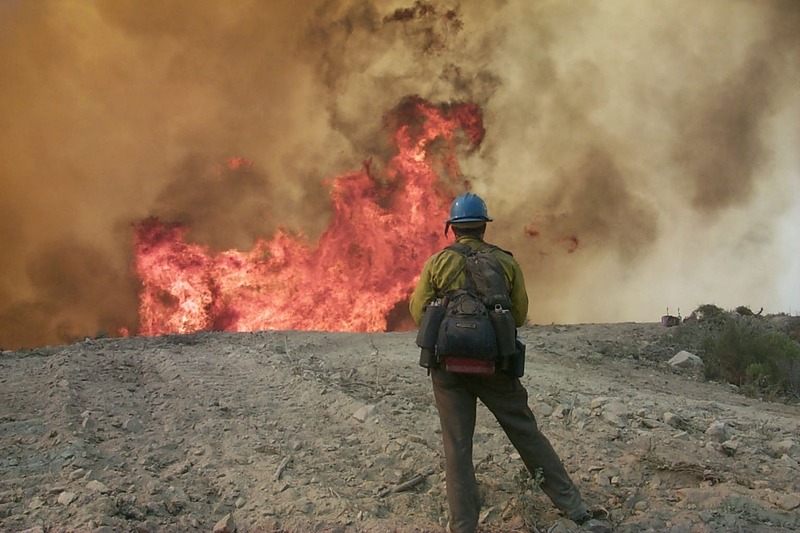 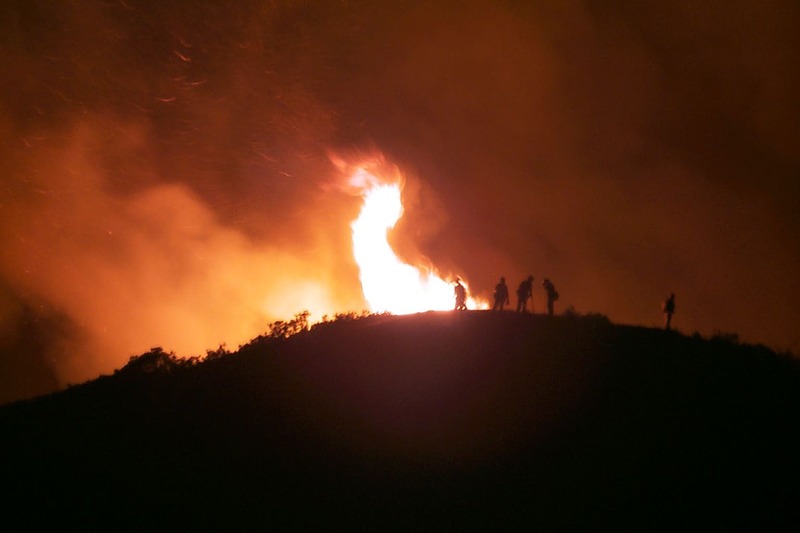 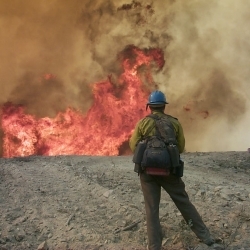 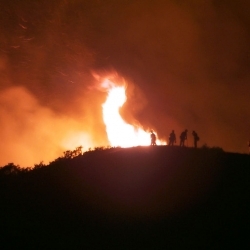 October 2005 wildfire at Aerojet Chino Hills was subject of LA Weekly story "Hot Zone."